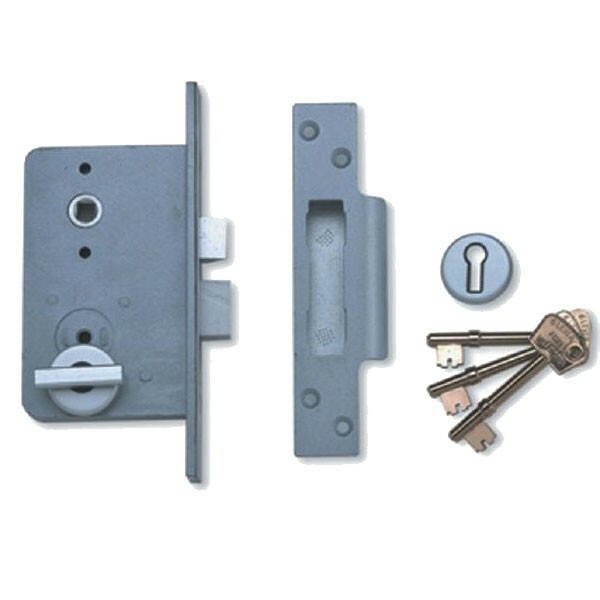 The Union Wellington 4GB Fort 6 lever lockset is supplied with Wellington lever handles. The key can only be used on the one side of the lock making this lock handed so please ensure correct door handing is ordered. 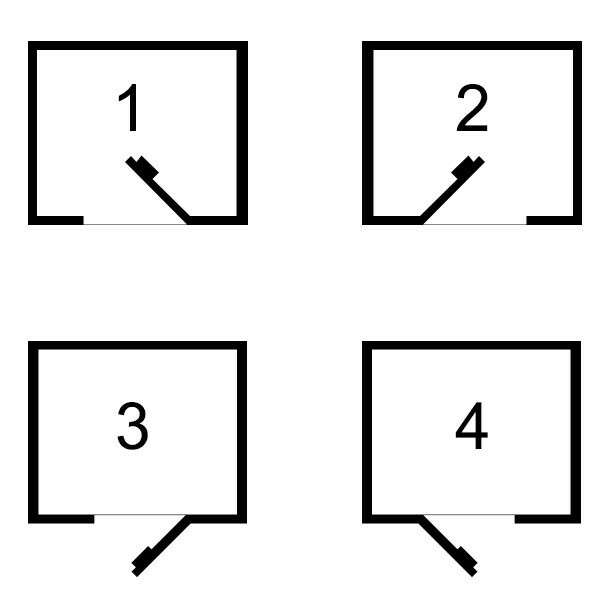 The deadbolt is locked or unlocked by key from outside and thumbturn on the inside. 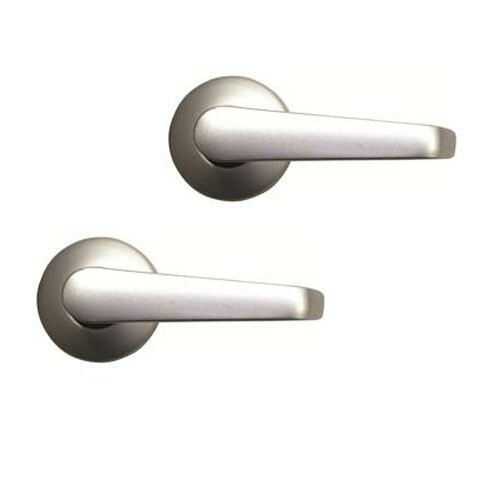 The latchbolt is withdrawn by lever handle from either side. The lock forend is finished in stainless steel finish, the lock case zinc with grey powder coat, and the box strike steel with grey powder coat. 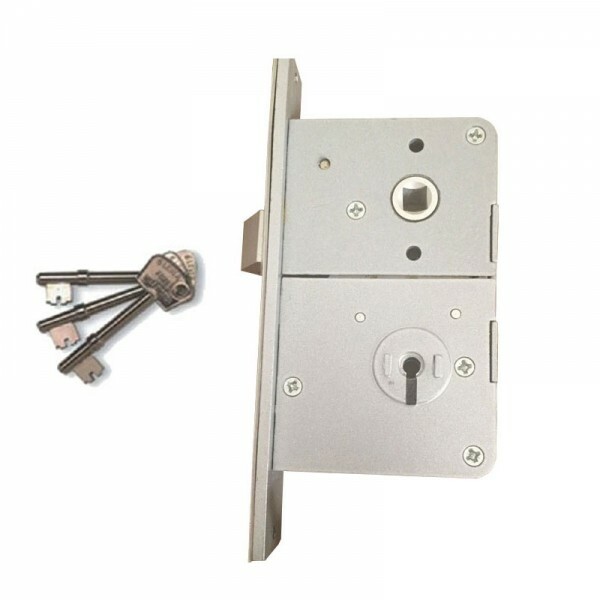 The deadbolt and latch bolt are aluminium and the follower is standard 8mm square.